Two Roll Mill is also named PVC Two Roll Mill or Two Roll Mixing Mills. The Two Roll Mixing Mills is an abbreviation of open type plastic refining machine. In plastic products factory, people are used to call it two rolls. 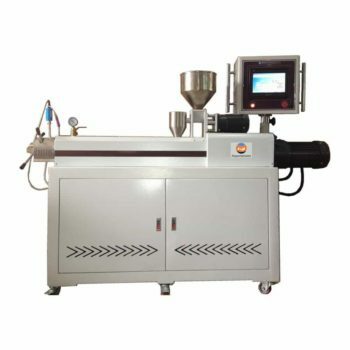 The mixer is a kind of mixing plastic equipment which is used early in the plastics manufacturing plant. 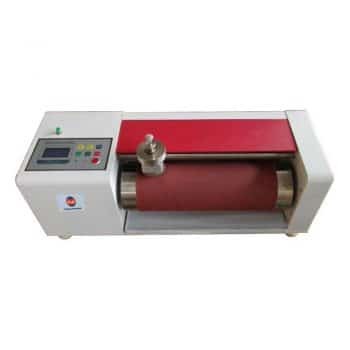 Two Roll Mill is suitable for silicone rubber products, plastic products, polymer materials, engineering materials, etc. It is aimed at factories and scientific research institutions, universities and colleges, and formulation research and development. Its structure design is simple, cover an area of an area small, easy to operate, easy to carry, high safety coefficient, domestic small mixing mill technology are quite mature level, has been recognized by domestic large and medium-sized universities and research institutes, and has set up export markets abroad. We provide reasonable price and high quality two roll Mill. Two Roll Mill widely used in rubbers and plastics industry for polymer mixing, such as PVC, color master batch. 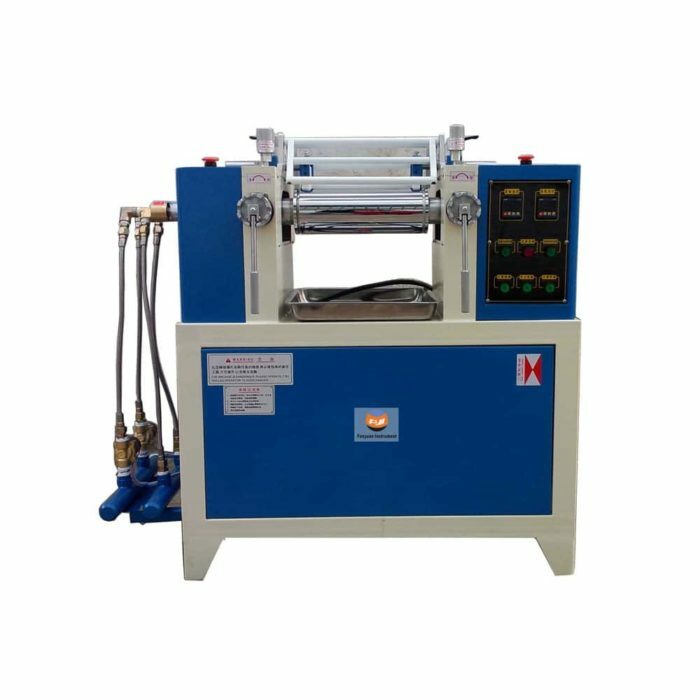 It consists of roll, bearing, gap adjusting device, heating system, electric control system, safety device, etc.The adhesive package is on a roller with a speed ratio of 1:1.4 (or a speed ratio in accordance with the standard). Roll pressure at a certain roller temperature, remove the volatile matter contained in the sample, and add the additive. Make a sample for performance testing. 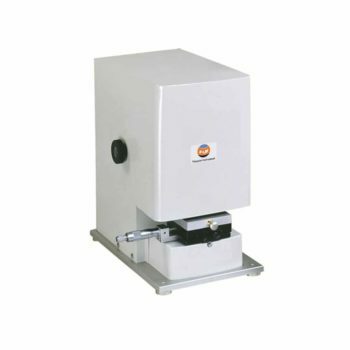 Two Roll Mill complies with many international and retailer standards. If you need more information about Two Roll Mill Machine. Please contact with us. Security device Emergency stop, knee press, etc.